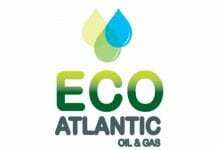 Eco Atlantic Oil & Gas Ltd (CVE:EOG) insider Alan Rootenberg sold 16,500 shares of the company’s stock in a transaction on Monday, November 12th. The stock was sold at an average price of C$0.85, for a total transaction of C$14,025.00. 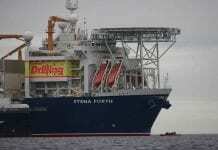 Shares of Eco Atlantic Oil & Gas stock traded down C$0.05 during trading on Thursday, hitting C$0.78. The stock had a trading volume of 15,820 shares, compared to its average volume of 83,956. 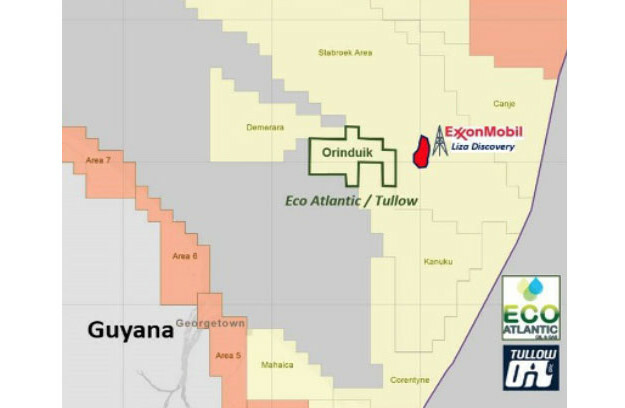 Eco Atlantic Oil & Gas Ltd has a 12 month low of C$0.38 and a 12 month high of C$0.93. Eco Atlantic Oil & Gas (CVE:EOG) last released its quarterly earnings results on Tuesday, August 28th. The company reported C($0.01) earnings per share for the quarter. The firm had revenue of C$0.01 million for the quarter. 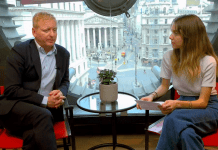 As a group, sell-side analysts anticipate that Eco Atlantic Oil & Gas Ltd will post -0.100000012048194 earnings per share for the current year.